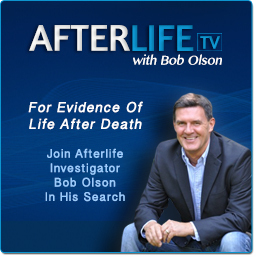 Bob Olson is a leading authority on the subjects of psychics, mediums & the afterlife with TV, movie & documentary producers, newspaper & online journalists, radio hosts, book publishers, event promoters, as well as law enforcement agencies & private investigators. 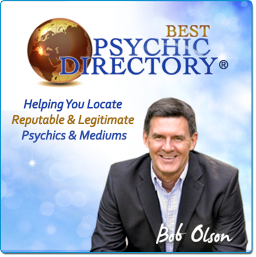 If someone needs to understand the abilities, personalities & intricacies of the psychic & medium world, Bob Olson is the only leading psychic, medium & afterlife expert who’s NOT a psychic or medium himself. Recommend psychics & mediums based on your desired criteria. Vet psychics & mediums whom you have previously selected. Determine if your show/doc ideas are workable in the psychic/medium field. Review scripts & treatments for accurate characterization of psychic & medium abilities. Assist with realistic interpretation of life after death, spirits & the spirit world. If you're a producer, writer or documentary filmmaker and want to hire Bob as your consultant, email your request to his assistant, Jen. Bob has been investigating the afterlife and testing psychics and mediums since 1999. And his experience covers subjects ranging from spirit communication, near-death experience, ghosts & hauntings, past-life regression, life-between-lives regression, and the many forms of after-death communication. While some people see him as the Simon Cowell of this field--especially within the psychic and medium industry because his standards for readings have grown to become so difficult to meet--he is also a trusted voice for the public because of this reputation. Life After Death: Is there life after death? What happens when we die? Does hell exist? Are we judged for our wrongdoings? Are we greeted by our deceased loved ones? Why has no one proven life after death exists? Psychics & Mediums: Are psychic & mediumistic abilities real? How do their abilities work? How can we spot a fake? Are predictions reliable? What's the difference between a psychic & a medium? Can everyone do this? Spirits, Spirit Guides & The Spirit World: What's the difference between a ghost and a spirit? Do our loved ones in spirit see us? Are deceased loved ones now our spirit guides? What's it like in the spirit world? Reincarnation: Is there evidence of past lives? Are past-life regressions just our imagination? How often do we reincarnate? Will my loved one in spirit reincarnate before I die? Near-Death Experience (NDE): Are NDEs an hallucination? What's the difference between an NDE and an Out-Of-Body Experience? Are all NDEs the same? Are NDEs proof of the afterlife? After-Death Communication (ADC): What are the common signs & signals from our loved ones in spirit? Why do some people have dream visitations and others don't? What's a deathbed vision? Why do our loved ones in spirit want to contact us? If you're a media host or producer and would like to interview Bob on your show, email your request to his assistant, Jen. 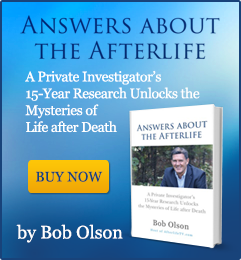 Bob Olson is a former skeptic and private investigator who began investigating the afterlife (and therefore psychic mediums) after the passing of his father in 1997. Bob Olson’s father died of lung cancer at the age of 64. Bob was just 35. The painful event ignited spiritual questions for Bob that he’d never before considered. Is there life after death? If so, what evidence exists to prove it? And, if one could prove the existence of an afterlife, was it also posssible to know if our deceased loved ones exist in this afterlife, if they are okay, and if they are watching over us? So his father's death became the catalyst for Bob's investigation of the afterlife. Throughout Bob’s investigations, he has tested hundreds of psychics and mediums around the globe. Bob’s achievements in psychic and medium investigation have further allowed him to evaluate and isolate the key components that set apart the best readings from the mediocre, leading him to create his famous, although secret, 15-point test. 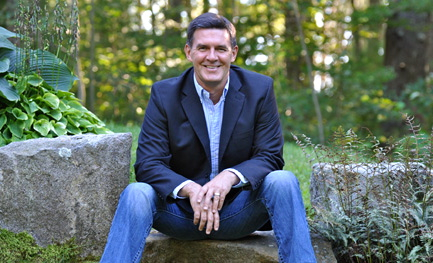 Today, Bob trains psychic mediums from all over the United States and Canada on how to improve the structure and delivery of their readings based on principles of ability, ethics, integrity, responsibility, delivery and professionalism. 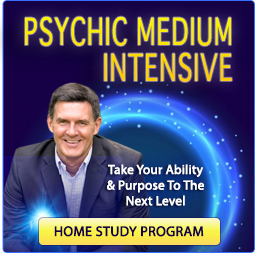 His Psychic Medium Intensive audio program has received high praise among top psychics and mediums, and producers/writers/filmmakers would learn a great deal about the subject by listening to it. 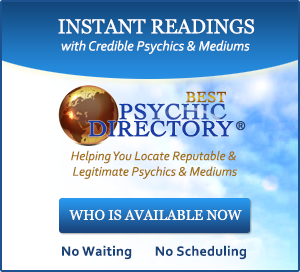 explains how to find the best psychic or medium. Why Me? Why Now? Why Not? interviewing guests, including those listed below.